One of only a few units like this in the Southgate Fairview Complex! 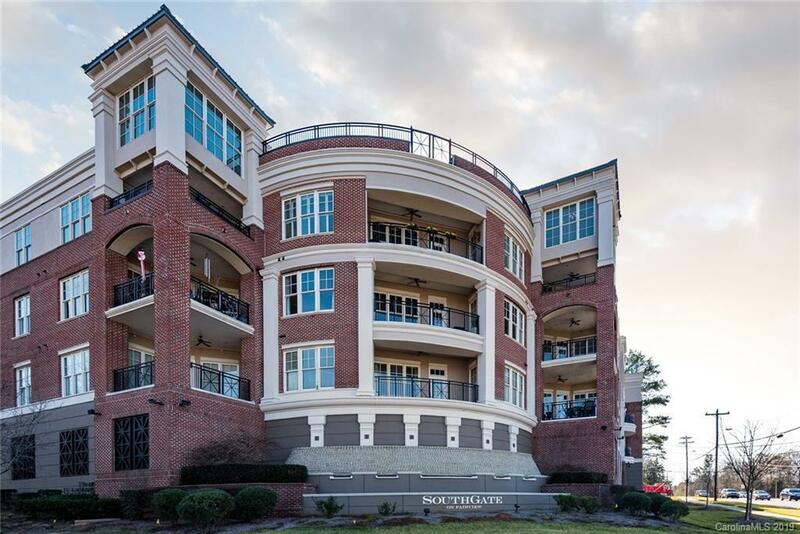 Top floor unit with beautiful views from your large covered patio of the Charlotte skyline. Built in 2007, this home is like new and in mint condition! Located smack in the thick of the Southpark area, this townhome boasts 2 large bedrooms, beautiful hardwoods, and an open Concept with tall ceilings. Upstairs is a loft ideal for an office space, with tons of natural light. The community features a wine/conference room, a parking garage storage units for your personal items, and elevators for ease and handicap accessible. Unlike most condos, this home has two entrances to the unit. The main front door and a side door into the laundry/mudroom. Come check out this diamond in the rough and make it yours!